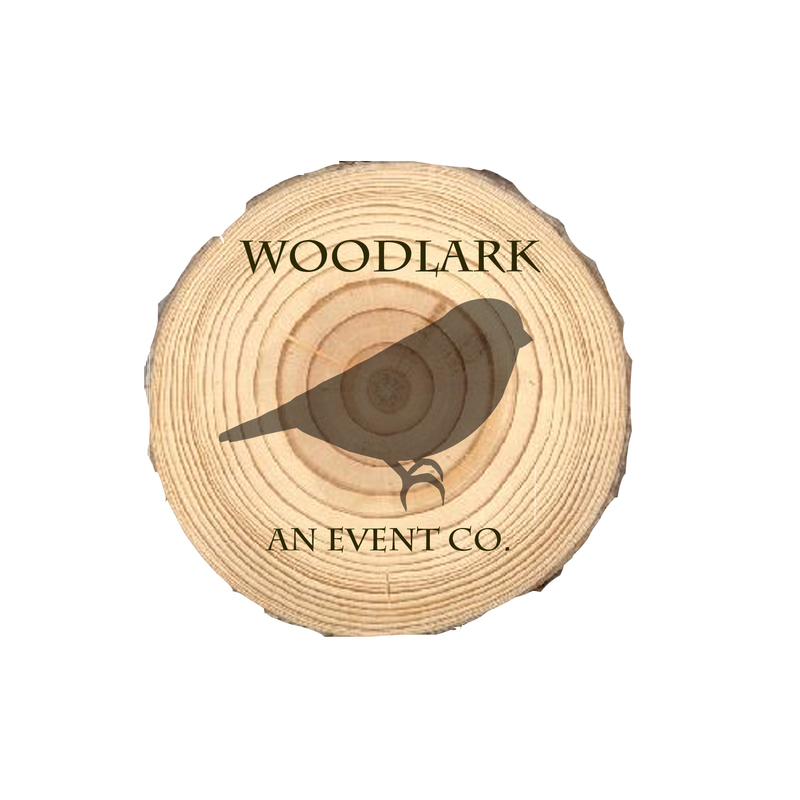 About | Woodlark, an event co. 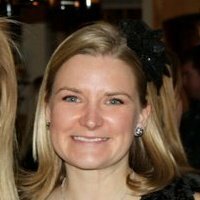 Originally from Minnesota, I migrated to Denver for college and have been living and loving life here since. I live near Bonnie Brae (close proximity to delicious ice cream is a must for me), with my husband Jeff, our son Wade, and our dog Hank. In elementary school, I was always writing such important to-do lists as “read more Sweet Valley High and take a shower”. Top priorities for a 5th grader, I know. This love of organization collided with a love of weddings when I bought my first Modern Bride in seventh grade. Since the ripe old age of 13, I’ve wanted to be an event planner. I can think of no better way for me to ensure the most perfect day for my loved ones…and all my clients quickly become loved ones! Holtz means “wood” in German…and my husband is a major bird lover, so Woodlark was born. When I first sent him a mock-up of our logo, he replied with “great, but that’s not an accurate woodlark.” FYI, it is now! I’ve started this company to accomplish many goals: making people happy, working with beautiful things, balancing organization and creativity, and working for myself. Sounds pretty nice, huh? I think so.